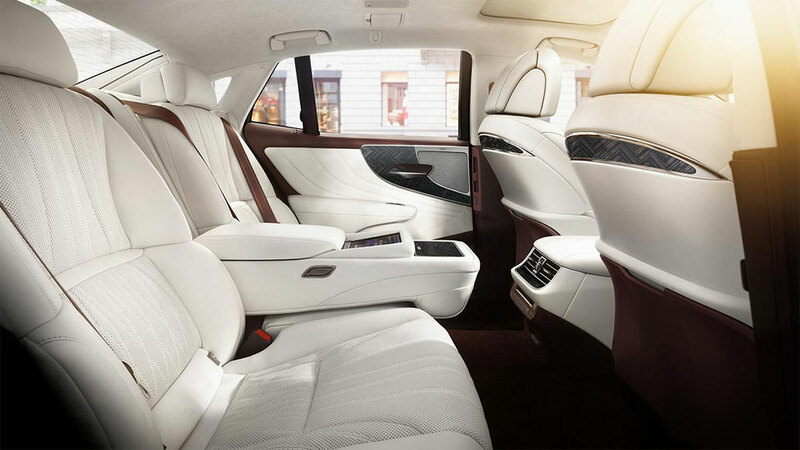 When Lexus designers conceived the interior of their next flagship sedan, they imagined features that would excite the senses and deliver a distinctive expression of luxury. 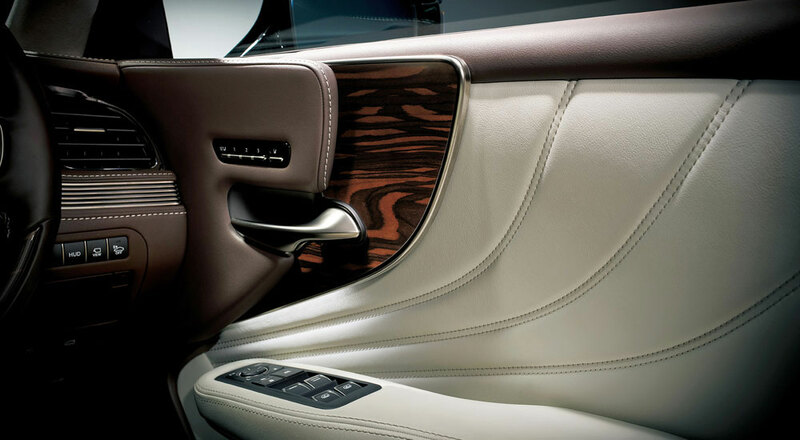 One such element is Artwood, an ornamentation with an artistic aesthetic unique to Lexus, fitted throughout the interior of selected LS grades. Traditional craftsmanship and modern technology are brought together to create beautiful patterns from natural wood in the ornamentation. 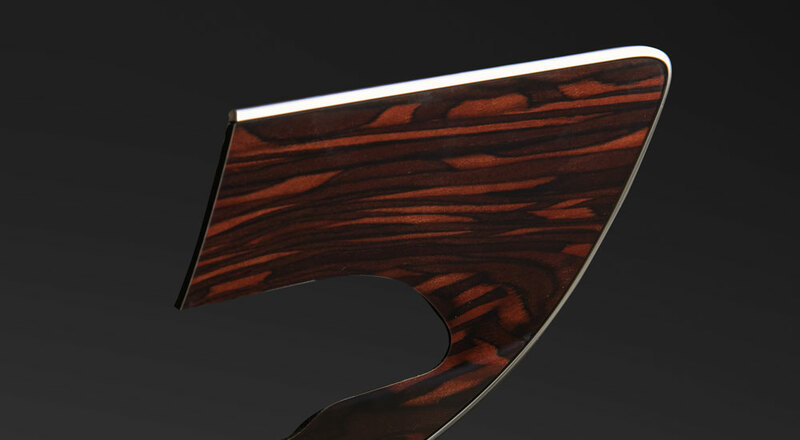 Toyota Tsusho Corporation’s automotive division worked with wood specialist Hokusan, Ltd. and Yamaha Fine Technologies Co., Ltd, the renowned manufacturer of musical instruments, to create this unique ornamentation for Lexus. Further, the ‘Herringbone’ pattern requires yet another layer of craftsmanship, with Hokusan commissioning additional Takumi artisans whose ‘Yosegi’ technique brings a whole new wood art tradition to Lexus. 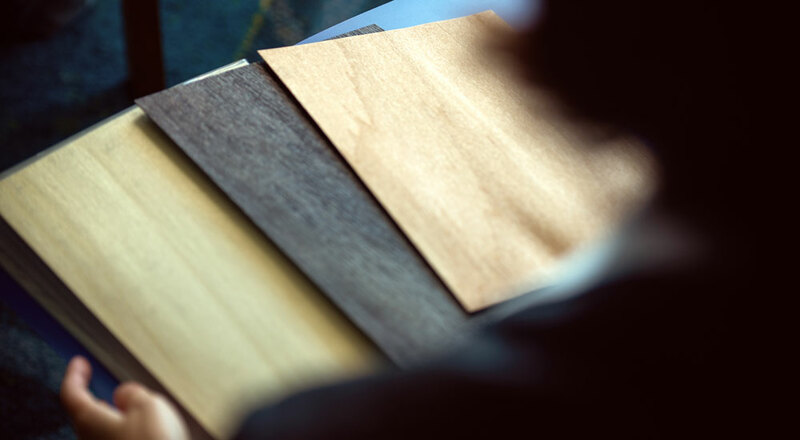 This pain-staking process of manually gluing together multiple wood sheets of varied colors and grains manifests itself in the distinctive Herringbone design. 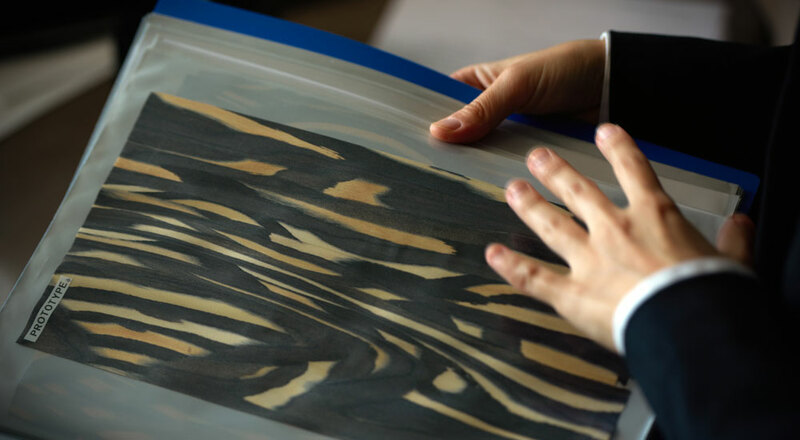 Once complete, this multi-directional pattern requires Hokusan to carefully slice the combined sheets– a procedure accomplished with the meticulous consideration of water levels and glue dryness.